Did you damage your valuable fur coat? Do not despair, fur coats can be repaired to like new condition by the right furrier with the expertise and experience. The following is a list of things that can go wrong with a damaged fur and are repairable. 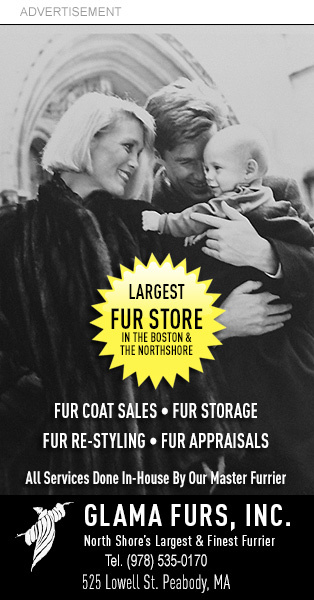 Find a master furriers with the experience to repair your damaged fur coat. When it comes to fur coat repairs, the right furrier or professional finishers can fix any fur, leather and cloth damage from the smallest tear to replacement of complete sections. Even a small seam opening in your coat’s lining may lead to a tear and the need for a complete lining replacement. Something as simple as a loose hook or ring can cause issues if not repaired on time, by causing stress on the fur or even tearing of pelts. So let us inspect or repair your fur today. Repair your fur coat today.